F-Secure Key stores your passwords, user names and other credentials so that you can access them wherever you are. 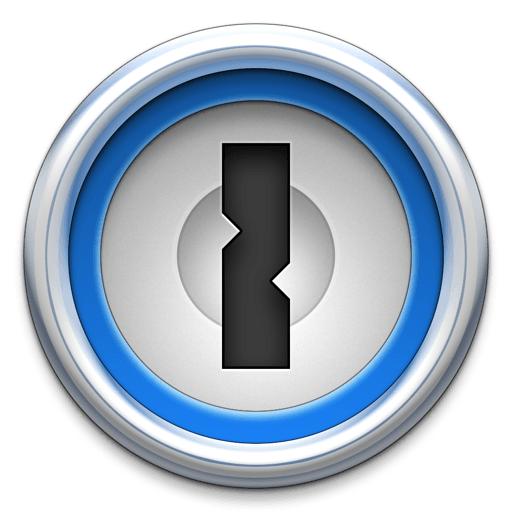 Free Password Manager & Generator for Windows 8 | 7. Trend Micro DirectPass manages website passwords and login IDs in one secure location, so you only need to remember one password.